Park Trek's magnificent four-day Great Ocean Walk will be in the spotlight this weekend when it appears on the new season of Tour the World TV. Follow host Adam Ford as he shows viewers one of Victoria's most spectacular pieces of coastline on foot with the highly experienced and knowledgable Park Trek guides Cindy Tomlin and Allistair Gehan. 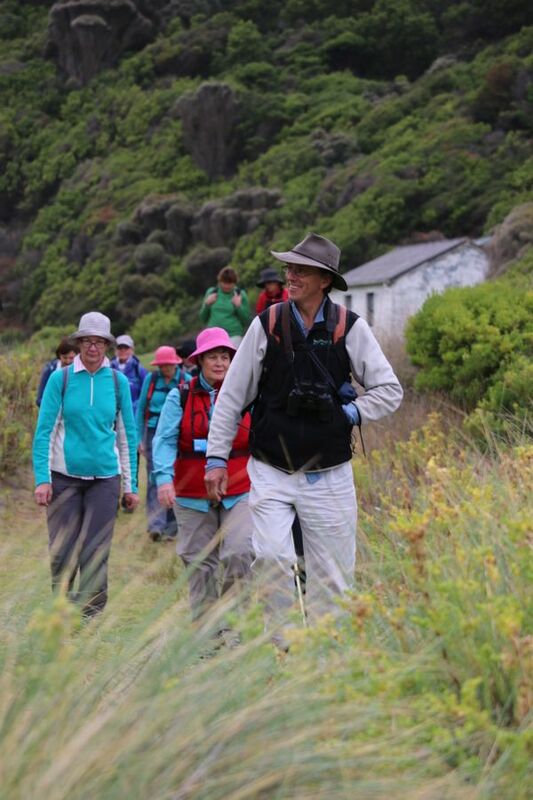 The four-day walk runs from September to May and the trip includes three nights' accommodation at Cape Otway Lightstation, all transport and guiding by professional and knowledgable guides, most meals and snacks.